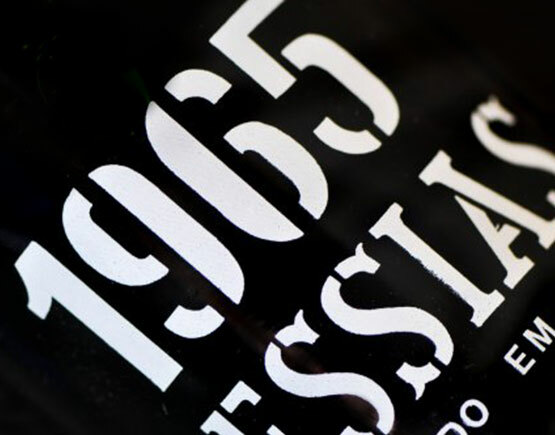 Sociedade Agrícola e Comercial dos Vinhos Messias, S. A., was established in 1926 by Mr. Messias Baptista that got involved in the Port Wine business and production in 1934 but start shipping vintage port in 1950s. Today, the descendants are in the board of directors. Quinta do Cachão is located in the Cima Corgo, the most rugged and inaccessible region in the entire Douro region. Although it did provide excellent conditions for the production of Port Wine, this landscape of steep slopes, which drop vertically into the river, did not begin to be used for the cultivation of wines until the early years of the 19th century. 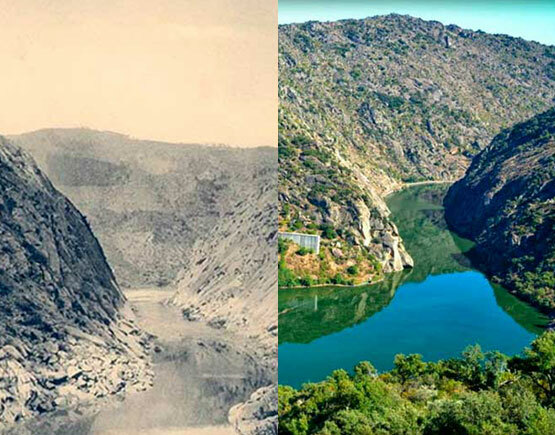 The major reason which prevented exporters from cultivating this region was the Cachão da Valeira, a huge rock which blocked the Douro River and obstructed all navigation, making it impossible to transport wines to Vila Nova de Gaia, at the mouth of the Douro River, and from there to ship them around the world. When the rock was finally demolished in 1807, the river became navigable, and slowly Port wine producers began to build new Estates in this region. This was the case of the Quinta do Cachão, which owes its name to famous Cachão da Valeira. Vineyards were first planted in 1845 by the Barão do Seixo, which sold the property years latter to Afonso Cabral. Once the plague had been overcome, the heirs of Afonso Cabral kept the Estate in the family, until 1956, when it was purchased by Messias in a very run down state and 1958 Messias purchased the neighbouring Quinta do Rei from Gonzales- Byass and began a complete renovation of the Quinta do Cachão. 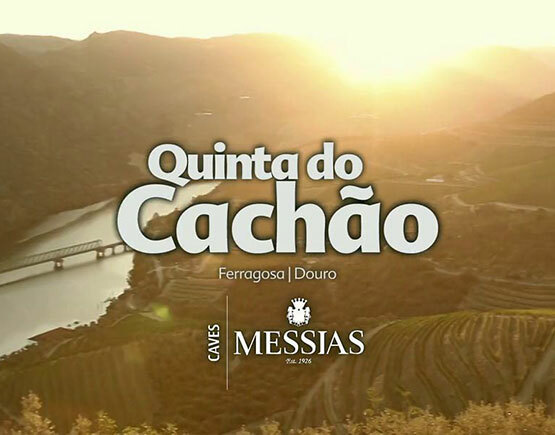 Until 2009 the label Quinta do Cachão (or only Cachão) was used on some markets for the exact same wine as Messias. 2009 was the first time two different Vintages were produced in the same year, both Messias and Quinta do Cachão. 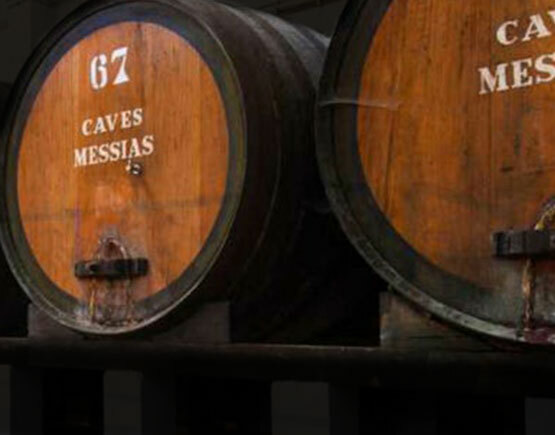 Caves Messias is a historic family-owned producer renowned for their colheita and vintage ports. Founded in 1926 by Messias Baptista, the company Sociedade Agrícola e Comercial dos Vinhos Messias, S. A. has remained a family-owned business up till the present day. Today, the descendants are on the board of directors. The most famous estate is Quinta do Cachão which has its slopes adjacent to the River Douro, in the subregion Cima Corgo. The vineyard was first planted in 1845 by the Baron Pebble Sendomais and later acquired by family Afonso Cabral, who in turn sold it to Messiah family in 1956. To increase production capacity, Messias purchased another adjoining property, Quinta do Rei, then belonging Gonzales Byass. That got involved in the Port Wine business and production in 1934 but start shipping vintage port in the 1950s. The Quinta do Cachão located in the Cima Corgo, the most rugged and inaccessible region in the entire Douro region. Although it did provide excellent conditions for the production of Port Wine, this landscape of steep slopes, which drop vertically into the river, did not begin to be used for the cultivation of wines until the early years of the 19th century. The primary reason which prevented exporters from cultivating this region was the Cachão da Valeira, a large rock which blocked the Douro River and obstructed all navigation, making it impossible to transport wines to Vila Nova de Gaia, at the mouth of the Douro River, and from there to ship them around the world. When they finally demolished the rock in 1807, the river became navigable, and slowly Port wine producers began to build new Estates in this region. So did the Quinta do Cachão, which owes its name to famous Cachão da Valeira. Vineyards were first planted in 1845 by the Barão do Seixo, which sold the property years later to Afonso Cabral. Once they beat the plague, the heirs of Afonso Cabral kept the Estate in the family, until 1956, when Messias purchased the Estate in a very run down state and in 1958 Messias bought the neighboring Quinta do Rei from Gonzales- Byass and began a complete renovation of the Quinta do Cachão. Until 2009 the label Quinta do Cachão (or only Cachão) was used on some markets for the same wine as Messias. 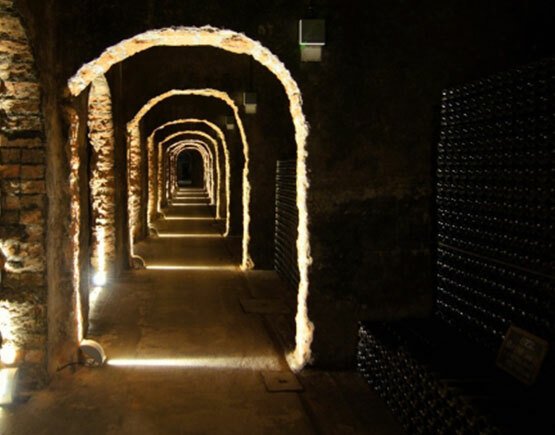 2009 was the first time they produce two different Vintages in the same year, both Messias and Quinta do Cachão.